Suitable for NANROBOT D5+ Electric Scooter. 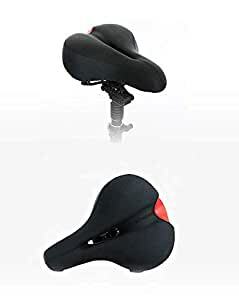 Leather saddle cushion provides a comfortable seat and easy cleaning. Easy to install, you need some common tools. Sturdy aluminum rod for maximum stability and durability. Folds down conveniently when not used.